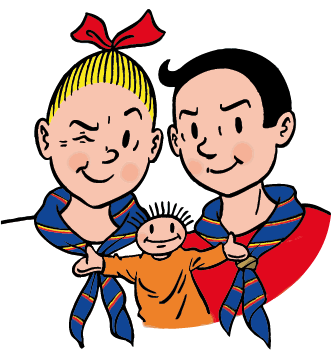 (WSBERO/Geneva) – Suske and Wiske, two famous characters from a Belgian comic strip who are known as Spike and Suzy or Bob and Bobette in other countries, will accompany participants of this year’s Academy and take us with them to discover more about Belgium, its beauty and rich heritage. Our two heroes travel around the world with many objectives. This time they will take us through the European landscape to discover how we can learn, think and share, how we can challenge each other to create even better Guiding and Scouting for today and tomorrow. Suske & Wiske are ready. Will you join them at the Academy 2013? Indeed, previous Academies have shown that most participants are active in the field of governance (as commissioners or board members), in the field of Educational Methods (as trainers or programme commissioners) or in the field of representation (for instance in communications or advocacy). Consequently, the Academy 2013 will offer a broad range of sessions addressing matters of interest to all these different groups of participants. 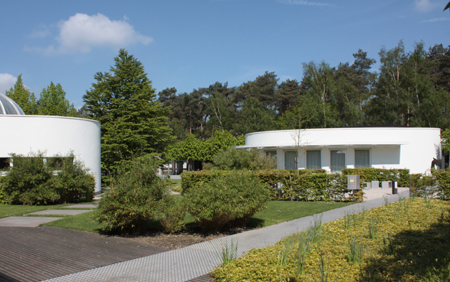 Suske and Wiske will be happy to welcoming you and your fellow Leaders in Belgium. So will you join them?